The Las Vegas police on Monday identified Stephen Craig Paddock as the man who opened fire from the 32nd floor of the Mandalay Bay Resort and Casino with what appeared to be an automatic rifle, killing more than 50 and injuring at least 200 in the deadliest mass shooting in modern US history. The 64-year-old from Mesquite, Nevada, targeted concertgoers at the Route 91 Harvest country music festival at about 10 p.m. PDT on Sunday. The police say Paddock had been in his hotel room since Thursday. “Not an avid gun guy at all,” Eric Paddock, Stephen’s brother told CBS News. “Where the hell did he get automatic weapons? He has no military background,” said Paddock. “He’s a guy who lived in a house in Mesquite and drove down and gambled in Las Vegas,” said Paddock. Following the attack, the Las Vegas police said Paddock was dead, possibly as a result of suicide. They discovered at least 10 rifles in his hotel room, said Joseph Lombardo, the sheriff of the Las Vegas Metropolitan Police Department. A woman who attended the concert told Fox News that before the shooting a man and a woman — both of whom stood about 5 feet tall — had been escorted away. “She had been messing with a lady in front of her and telling her she was going to die, that we were all going to die,” the unidentified woman told Fox News. “They escorted her out to make her stop messing around with all the other people, but none of us knew it was going to be serious,” she added. 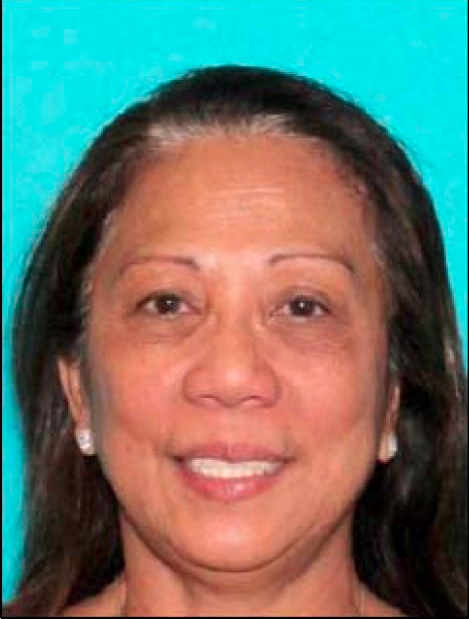 The police said they were searching for and found a 62-year-old woman named Marilou Danley, whom they’ve identified as Paddock’s roommate and girlfriend. The police described Danley as Asian, 4-foot-11, and weighing 111 pounds. The Las Vegas police identified Paddock as a white male. Paddock owned two aircraft and held a pilot’s license, according to the “Today” show. Paddock lived in the suburbs around Mesquite, Nevada, which sits near the border with Arizona about an hour and a half from where the shooting took place, the police said. “We have no idea what his belief system was,” Lombardo told reporters.